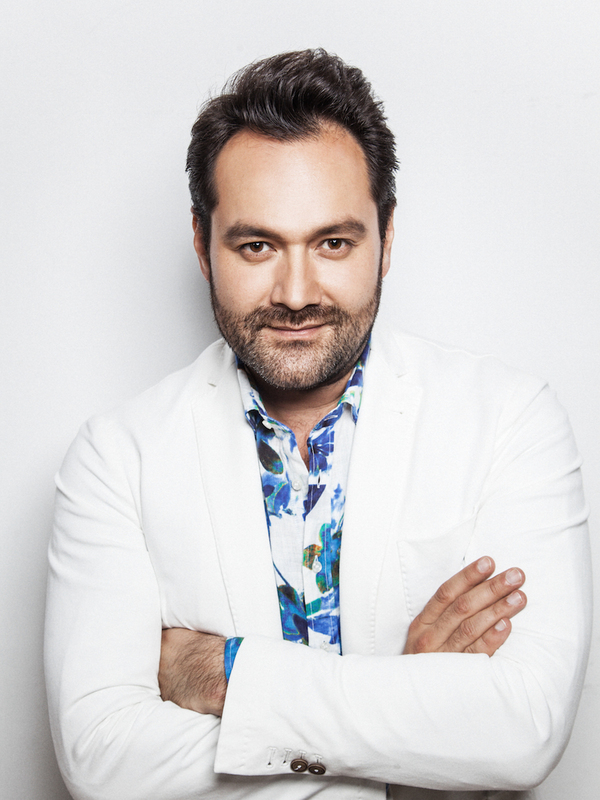 The San Francisco Opera has announced that Ildar will headline its 2013-14 season-opening production as the title role in Mefistofele, Arrigo Boito’s setting of Goethe’s Faust, marking the Russian bass’s staged role debut. Opposite Ildar, soprano Patricia Racette appears as both Marguerite and Elena, and Mexican tenor Ramón Vargas is Faust, the philosopher who sells his soul to the devil in exchange for perpetual youth. SFO Music Director Nicola Luisotti conducts the San Francisco Opera Orchestra and Chorus in this monumental work of “choral grandeur and melodic richness” (New York Times). Robert Carsen’s impressive 1989 San Francisco Opera production, featuring designs by Michael Levine, will be directed by Laurie Feldman. Click here for more information on Mefistofele, as well as the rest of San Francisco Opera’s 2013-14 season (PDF).